The Ockbrook and Borrowash Parish Council administers two allotment sites in the Parish. 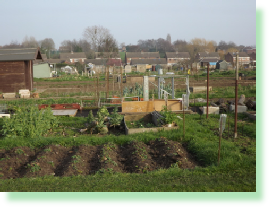 In total there are 100 plots split between Shacklecross Allotment Site-Nottingham Road, Borrowash and Elm Street Allotment Site, Borrowash. 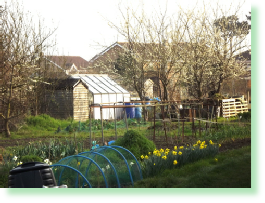 All other allotment sites in Ockbrook and Borrowash are privately owned. You now have to be in the Parish to apply for a Parish Council allotment plot. Plots will not be allocated to non residents.